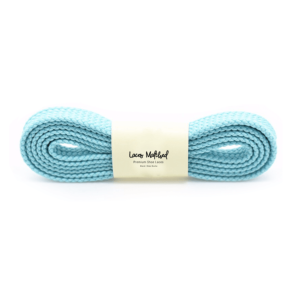 Laces Matched 90 cm “Rope” Shoelaces premium replacement shoelaces. 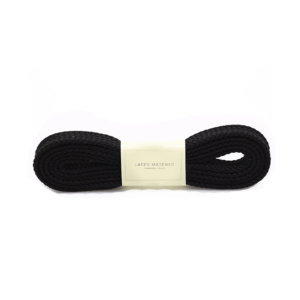 Our rope laces are specially designed for a long lasting use with maximum durability. 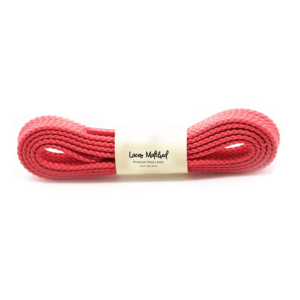 An premium replacement shoelaces that will withstand gym and sports activities. 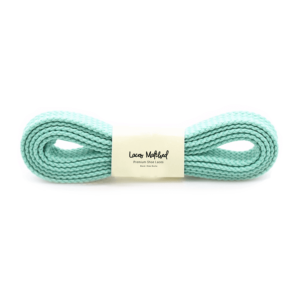 Our rope shoe laces will suit trainers with 3, 4, 5 and 6 eyelets. 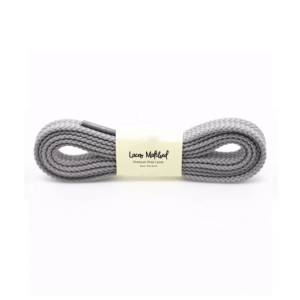 Ideal for Nike Roshe replacement laces, Adidas Ultra shoelaces or Adidas NMD. 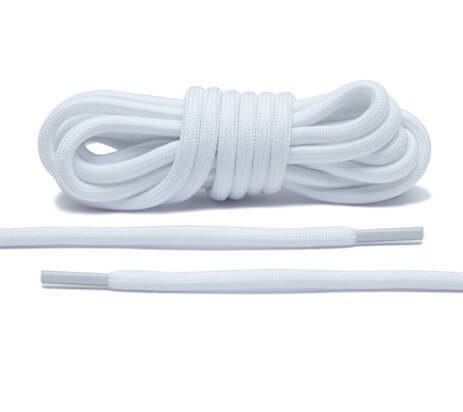 These rope shoelaces will fit most major brand trainers. We recommend using our quick sizing guide to ensure purchasing the correct replacement shoelace size for your trainers.